RALEIGH, NC – Women AdvaNCe, in partnership with the Women’s Center at NCSU and the Southern Oral History Program at UNC-Chapel Hill, is thrilled to announce the panelists at this year’s North Carolina’s Women’s Summit. The Summit will bring together 200 North Carolina women for a day of critical thinking, leadership training, and storytelling with our state’s most powerful women. 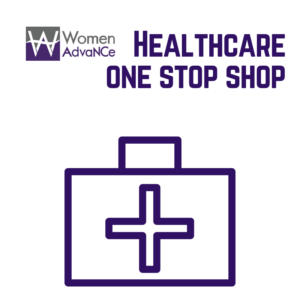 How do we ensure women’s access to health care and information? How do we create and promote education systems that work? How do women climb the ladder of success in the workforce? This Summit would not be possible without the support of our Gold and Silver sponsors: Triangle Financial Advisors, Blue Cross Blue Shield of North Carolina, and Raleigh Brewing Company. 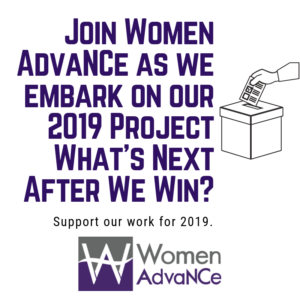 See a complete list of sponsors on the Women AdvaNCe website, www.WomenAdvanceNC.org.